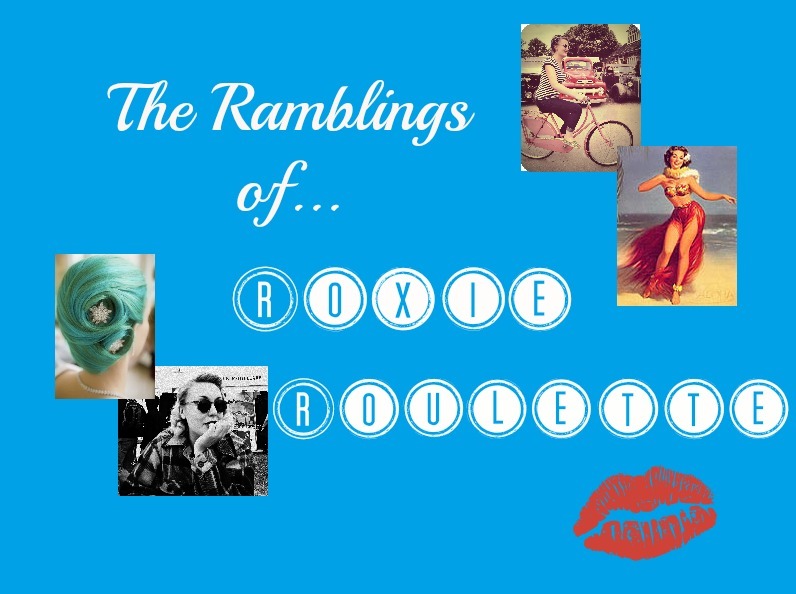 The Ramblings of Roxie Roulette: Festive Frolics. What a lovely few days I have had! I am absolutely stuffed full of food, alcohol and merriment. I kick started the season off with nibbles and rum with my parents' friends (and my adoptive family) the Mears' which was utterly delightful. Christmas Eve was spent at my cousins' house, who were, as you can imagine, bouncing off the walls with excitement for the forthcoming visit from a jolly bearded fellow. Today, the day after Boxing Day, was another family day with Dad's side at his parents' house. Well...there was even more food that needed eating, obviously! So that was my festive season, but how did you spend your's? However it was, I hope it was a jolly nice one!